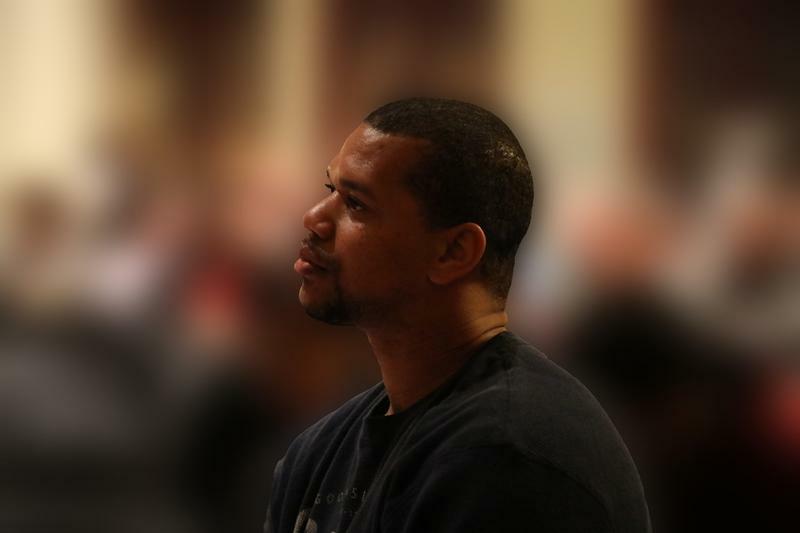 The city of Ferguson has decided it will no longer prosecute Fred Watson. Ferguson’s municipal prosecutor officially dropped the charges Monday against Watson, a Navy veteran who was arrested in 2012 while sitting in his parked car after a basketball game. 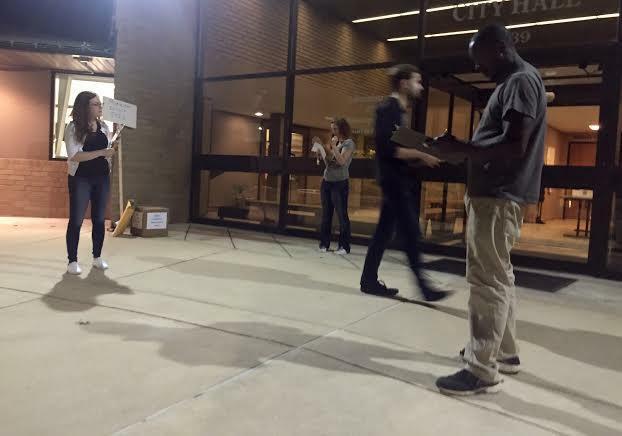 Ferguson charged him with several ordinance violations, including failure to wear a seatbelt. As of Saturday, municipal courts across Missouri have had to meet some new operating standards. The state Supreme Court set the minimum requirements for the court in 2016. 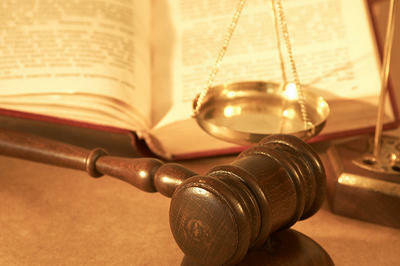 Courts must now have a judge available at all times, and cannot charge illegal fines or fees, among other things. The rules were the Supreme Court's response to findings by the U.S. Department of Justice and legal advocacy groups that the municipal courts operated in large part to fund city operations. The St. Louis County municipal court system has a new website that developers believe will help reduce arrests of people who don’t show up to court, but detractors say more access to that kind of information doesn’t necessarily make officers’ ticketing proclivities more fair. Florissant has become the 16th north St. Louis County municipality to face a federal lawsuit for jailing defendants simply because they couldn't pay a fine or court cost. 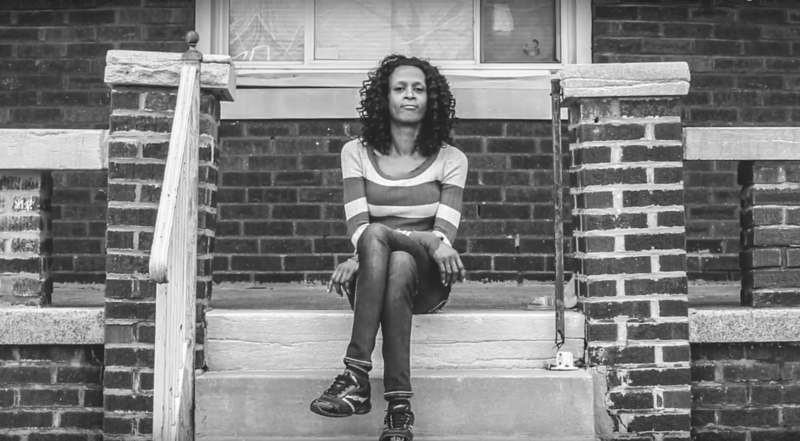 The Arch City Defenders filed the class action lawsuit on Monday. It alleges that the five individuals were among hundreds, if not thousands, of defendants "threatened, abused, and left to languish in confinement until their frightened family members produced enough cash to buy their freedom, or until City jail officials decided, days or weeks later, to release them free of charge — after it had become clear the City would not be able to extract any money from them." 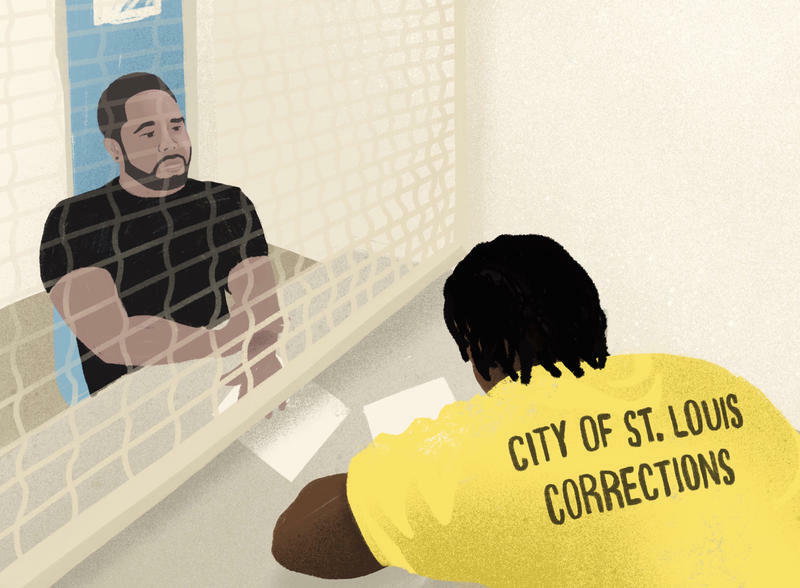 Quinton Thomas saw firsthand what the criminal justice system looked like in St. Louis County municipalities. And what he witnessed wasn’t pretty. The 28-year-old said he was fined by a number of county municipalities for what he deemed to be minor traffic offenses. When he couldn’t pay, Thomas said he was sent to a jail in deplorable conditions. Thomas decided to fight back earlier this week. He’s part of a federal lawsuit against 13 St. Louis County cities. 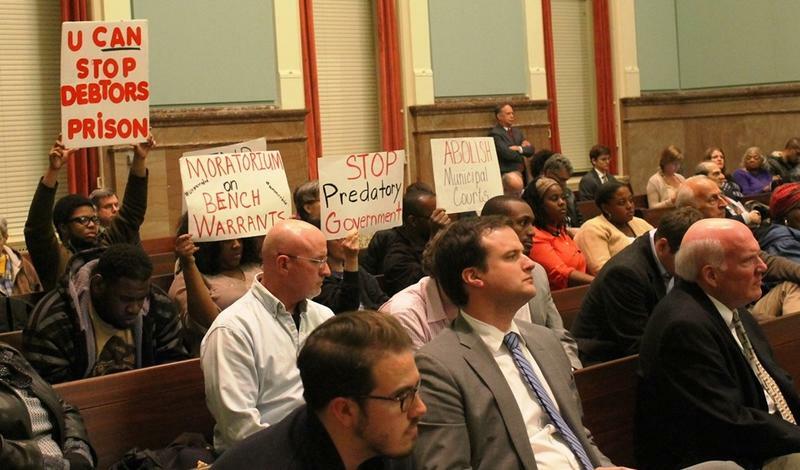 Lawyers who are leading the effort to reform the municipal courts in St. Louis, tell of injustices they have witnessed in the courts and callous indifference among some of the municipal judges. They say the system is made up of modern-day debtors’ prisons. 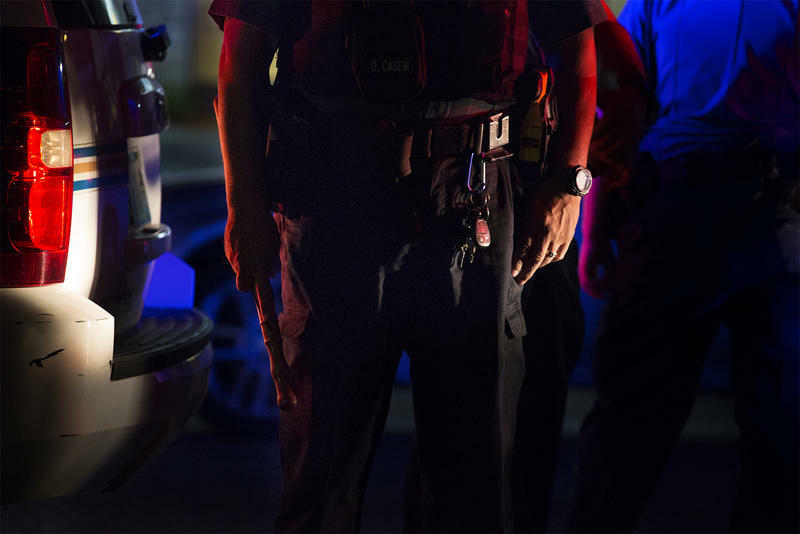 The Justice Department has neither the authority nor the staffing to expand its investigation of unconstitutional police and court practices from Ferguson to surrounding municipalities, legal experts say. 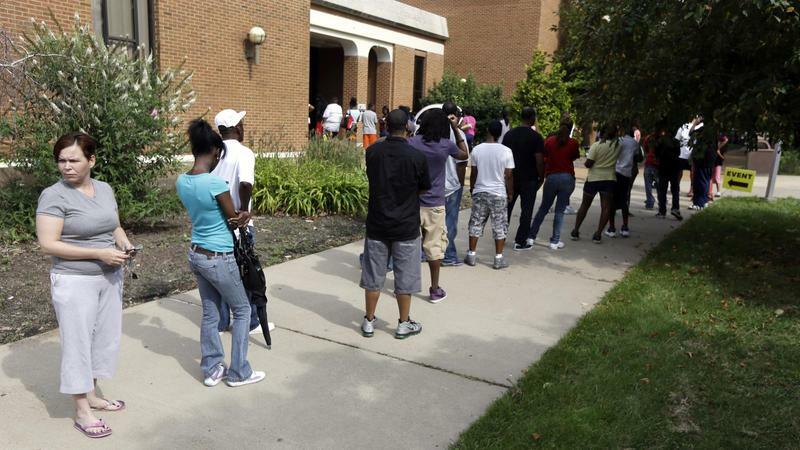 Officials from most of St. Louis County's 82 municipal courts got their first look Friday at proposed reforms designed to respond to concerns about the courts raised in the wake of the August shooting death of Michael Brown. The St. Louis County Municipal Court Improvement Committee is comprised of court personnel, including judges, prosecutors, administrators and defense attorneys. James Clark of the social service agency Better Family Life is also on the committee. In the limbo between Michael Brown’s death and the grand jury’s decision not to indict Darren Wilson, the state of the Ferguson Police Department became something of a national obsession.